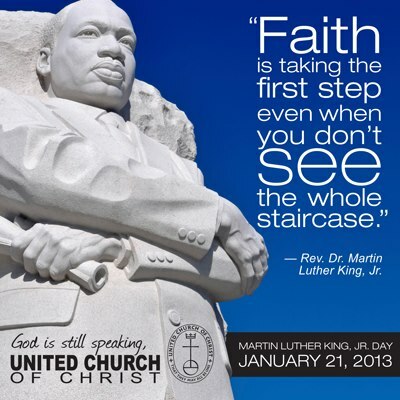 On this anniversary of his assassination, I’m remembering Dr. King and I’m wondering a lot about how he led. When he spoke, were there some white folks in the crowd whispering, “But he just sounds so angry”?! When he worked outside of the established and preferred channels (as he did to make sure the March on Washington actually happened) did he get labeled a divider? When he branched out from just speaking about racism to also speaking about poverty, was he chided about not staying on topic? But I’m glad he led the way he did anyway. Previous Previous post: Why I didn’t change my Facebook profile picture to a red equal sign.